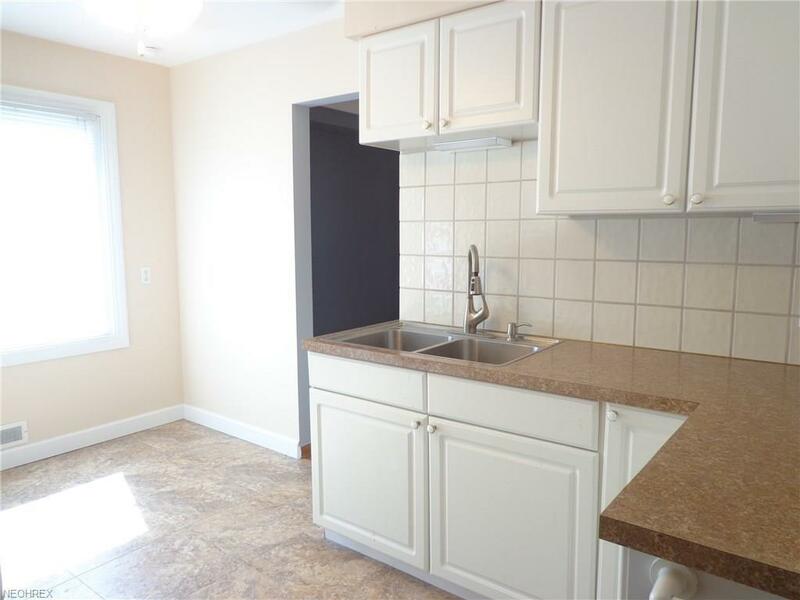 Renovated 3 bedroom (with 4th lower level bedroom), 2 full bath ranch style home w/ full, finished basement! 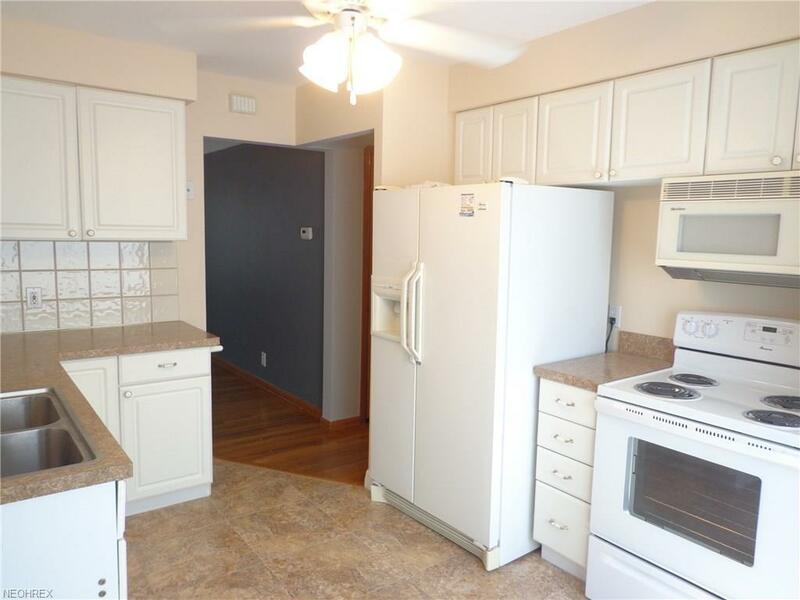 Eat-in kitchen w/ new tile flooring, new counter-tops w/ newer white cabinets, formal dining room, 15x15 living room, 3 bedrooms on the 1st level w/ 3rd bedroom access to the recently treated 11x10 covered wood deck! All original refinished hardwood flooring, doors and trim intact. Remodeled 1st level full bath w/ tile flooring, glass door and fixtures! 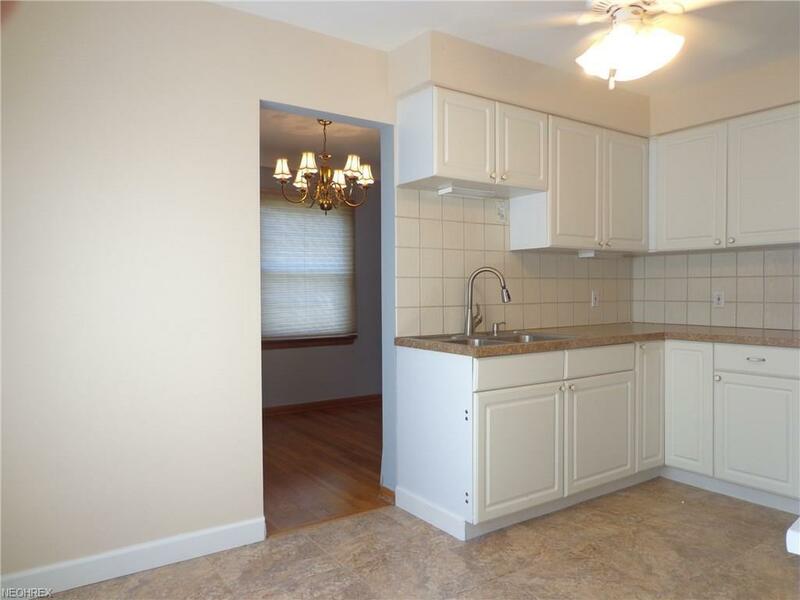 Fully finished basement incl huge 25x15 lower level recreation room, f4th bedroom, full bath, large 10x10 utility/laundry room/storage room w/ shelving. 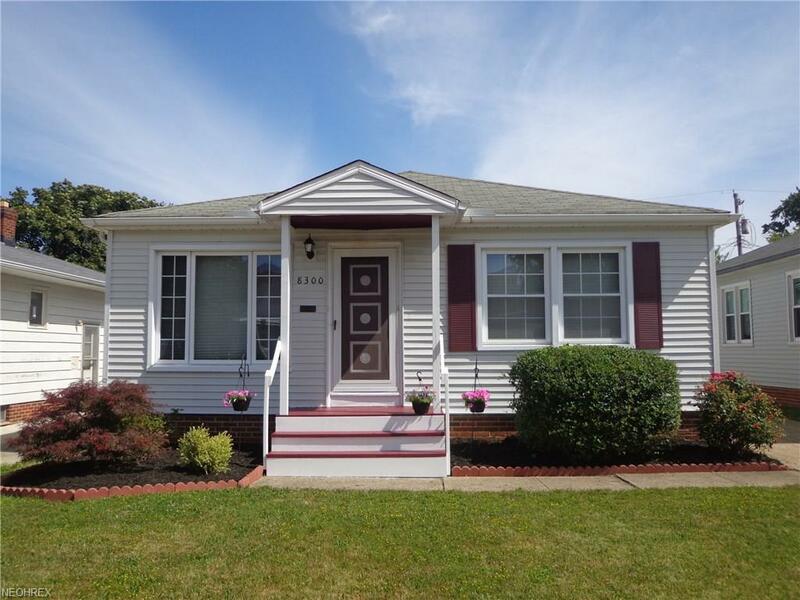 Newer 4 sided vinyl siding and windows, new front porch steps (2018), newer furnace, newer landscaping pkg. 2 car garage, w/ newer siding and interior drywall, partially fenced-in back yard! Situated close to city schools, shopping/mall, restaurants and city parks/playgrounds!